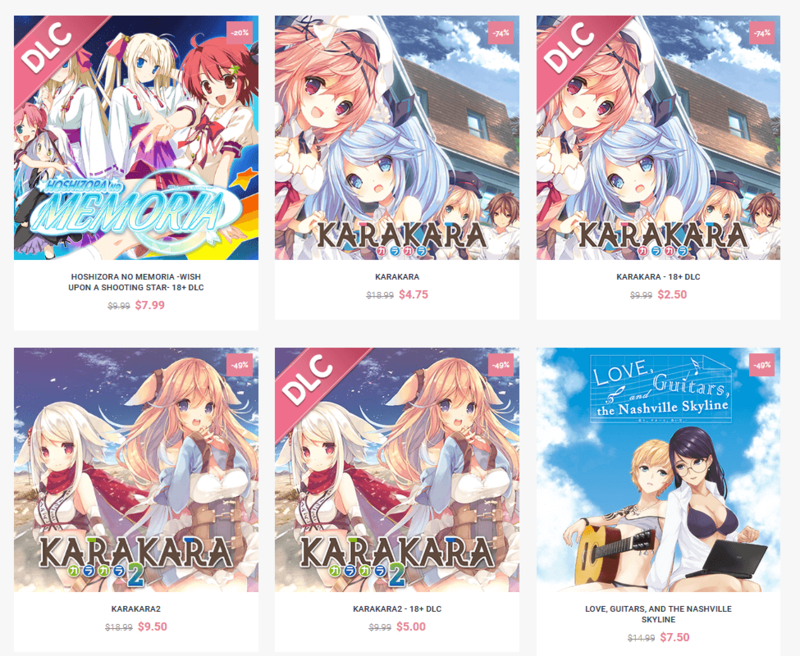 Digital goods store Denpasoft is getting ready for summer with an offering of discounted titles. The summer sale season is something of a gaming culture tradition. With avid players getting their chance at deal hunting for titles worth their attention, but maybe not at the full price. Denpasoft, traditionally, joins the event with their own sale offerings, discounting titles from as little as ten to as much as seventy-five percent. The sale is scheduled to last until July 5th. A collection of titles available in the sale have been previously featured in reviews on our website. You can get Nekopara Volume 1 at 59% off, as well as its sequels: Volume 2 and Volume 3 at 30% off. The first part of Ne No Kami: The Two Princess Knights of Kyoto is half off, with its sequel being 15% cheaper. Sacrament of The Zodiac: The Confused Sheep and The Tamed Wolf is 59% off. Finally, Sunrider Academy and Sunrider: Liberation day are both stand at 74% off. Other highly discounted titles include The Bell Chimes for Gold and KARAKARA 1 at 74% off, as well as Atom Grrrl!! 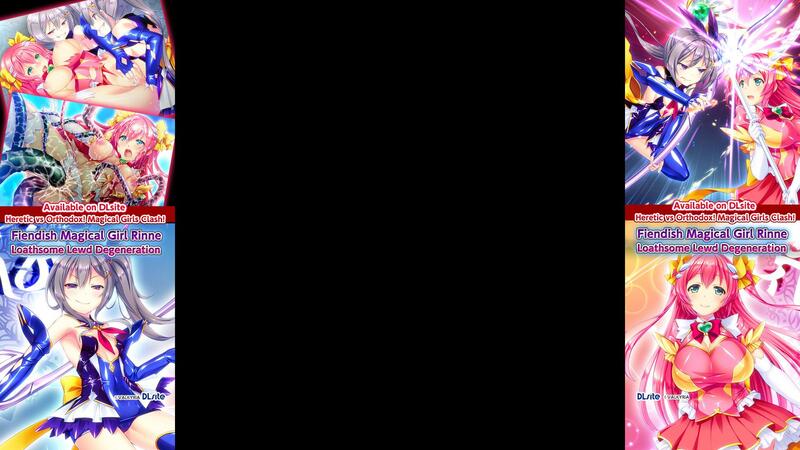 and The Fruit of Grisaia ~Unrated Version~ at 59% off, and KARAKARA 2 alongside Love, Guitars, and the Nashville Skyline being 49% off. The sale is composed of 36 items, with some of them being 18+ content patch DLC meant only for the Steam versions of these titles. As mentioned previously, the sale will last until the 5th of July, with items being discounted up to 75% off. Keep an eye out for future sweet deals by following us on Twitter and Tumblr.